Attorney Timothy Hintze is an aggressive advocate for his clients. He defends clients throughout Arizona in criminal cases ranging from misdemeanors to complex felony matters. His attention to detail is second to none. His comprehensive approach has led to numerous successes at trial and during evidentiary hearings. Tim’s passion for defending the accused has led him to focus his practice solely on criminal defense. 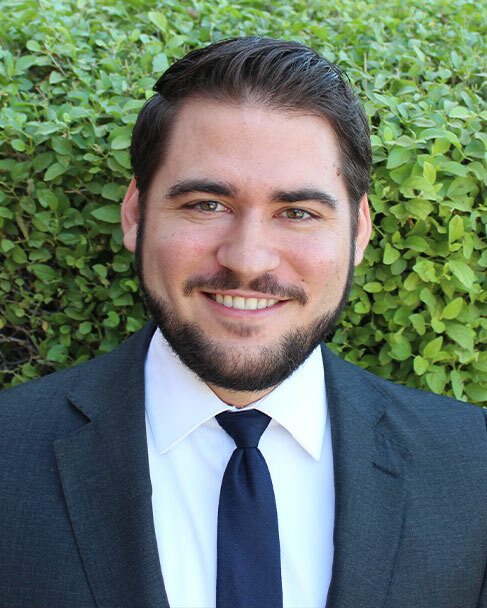 Tim has worked at some of the largest criminal defense firms in Arizona, gaining valuable experience and honing his trial skills. His extensive courtroom experience makes him a highly effective defender. His aggressive, results-driven approach to criminal defense ensures the best possible results for his clients. Tim takes the time to understand each client’s individual concerns and the intricacies of their case. He understands that the criminal justice system can be daunting to navigate for people that are not in the trenches every day, so he ensures that clients are fully informed at every step of the process. Tim prides himself on providing the highest level of representation and the white glove treatment that clients deserve.